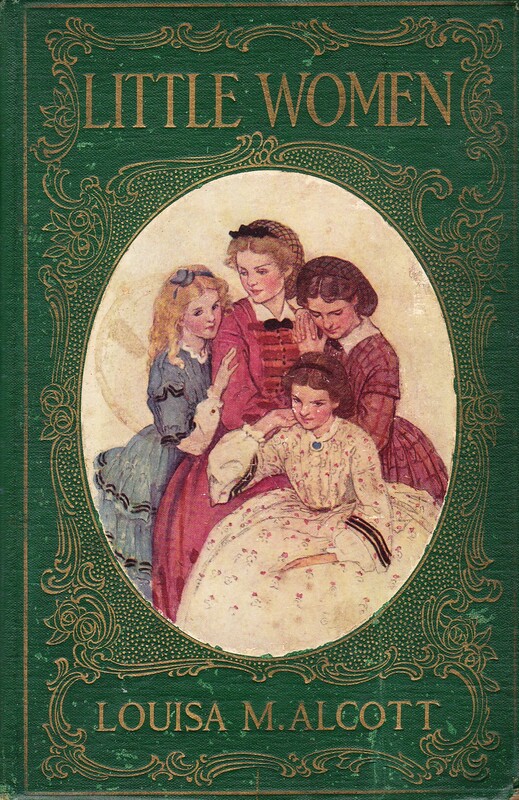 Summary : During the Civil War, four daughters : Meg, Jo, Beth and Amy March waited and prayed their father who was on the front to went back home as quickly as possible. The war ravaged a lot of towns, including Gettysburg, where the family lived. So the little women and their mother moved to Newcord, hoping for a better life far from the war, for better for worse, between wealth and poverty.